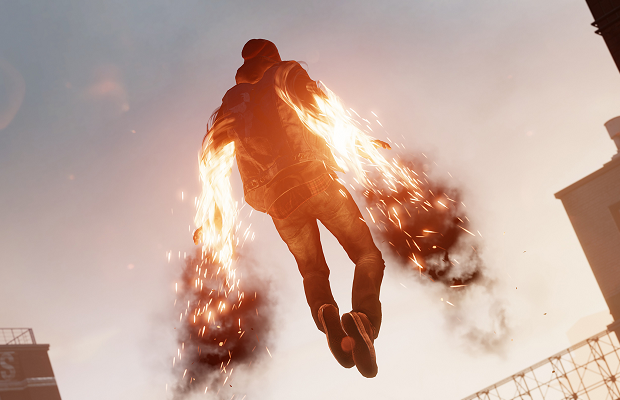 With the PlayStation 4 release date quickly approaching, titles like inFAMOUS: Second Son will be just around the corner. But since we don’t have access to new consoles just yet, Sucker Punch saw fit to release a video demoing how the unique features of the Dualshock 4 will be used. Check out the video below, as a few developers talk about their experience with Sony, and tinker with the controller’s touch functionality. Second Son is due out in February 2014, and is exclusive to the PS4.